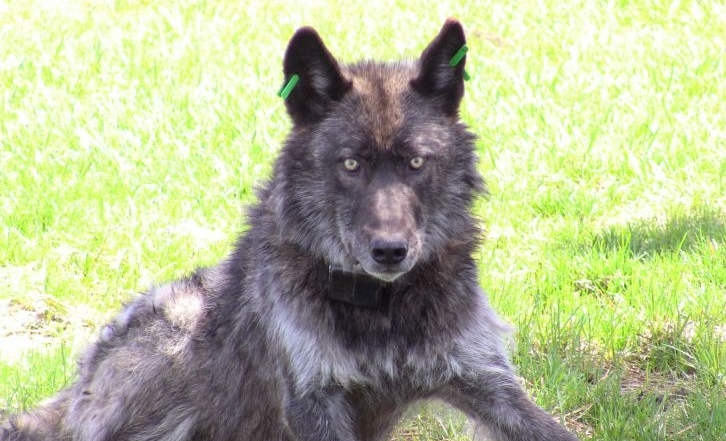 The Oregon State Police - Fish and Wildlife Division is offering a $20,000 reward for information in the illegal killing of an endangered gray wolf. The Humane Society of the United States and the Humane Society Wildlife Land Trust are offering a reward of up to $5,000 for information leading to a conviction of the person or persons responsible for the illegal killing of a federally protected gray wolf in south-central Oregon. This is in addition to a $5,000 reward offered by the U.S. Fish and Wildlife Service and a $10,000 reward offered by the Center for Biological Diversity. Scott Beckstead, Oregon senior state director for The HSUS, said: “The illegal killing of this young mother wolf is tragic, as every individual wolf is essential to the future of Oregon’s small and vulnerable population. Wolves are one of the most misunderstood and persecuted species in North America, with special interest trophy hunting and trapping groups vying to strip them of protections. Wolves are a keystone species, and killing a breeding female can disrupt pack structure, which may lead to increased conflicts with livestock. Responses to "$20,000 reward offered for information in illegal killing of Oregon mother wolf"